FEATURED LISTING - A taste of Naija - Guide to Nigerian Restaurants etc. A taste of Naija - Guide to Nigerian Restaurants etc. Thank you for your interest in adding your restaurant to A Taste of Naija, built to list Nigerian restaurants & Event Caterers across the USA. We are your marketing platform. We are a 100% do-it-for-you service. We are giving new meaning to the community as a connection point to Nigerian Restaurants across the U.S.
To request for your restaurant to be added to A Taste of Naija or updated FOR FREE, please CLICK the button below with basic information. 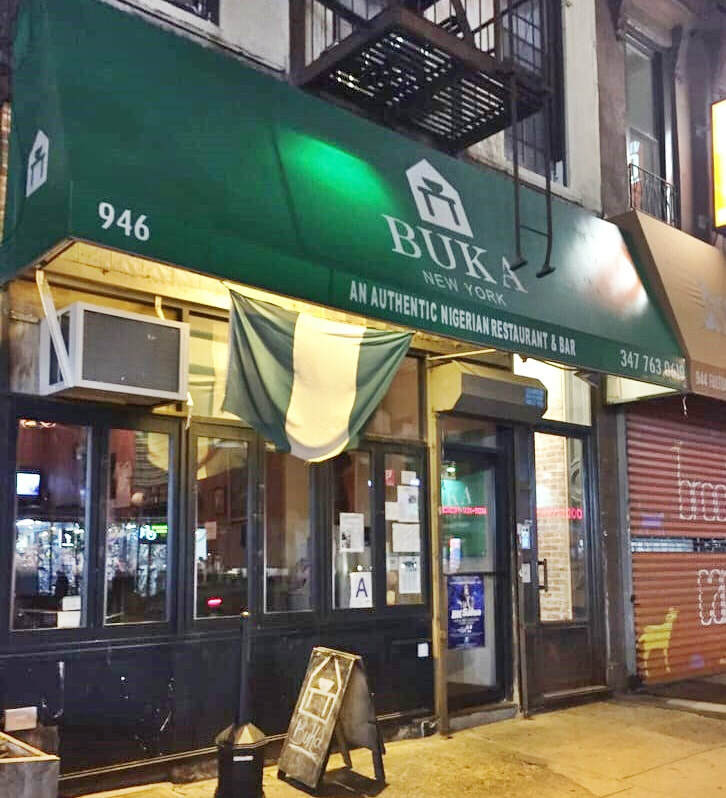 Compact eatery with a candlelit dining room & lively bar specializing in aromatic Nigerian cuisine. 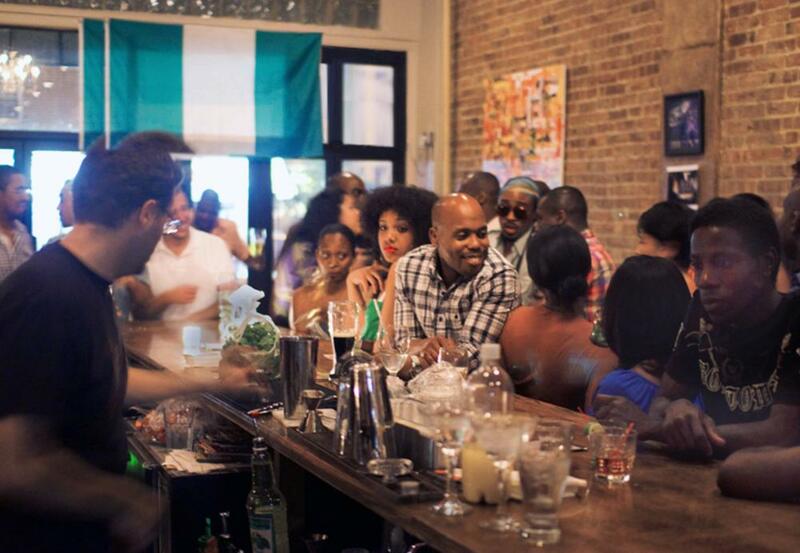 A taste of Naija is your guide to Nigerian restaurants and Event caterers across the USA. We are the marketing platform for Nigerian restaurant businesses. We are a 100% do-it-for-you service. We handle your Email blast, and social media platforms that matter most to your customers. 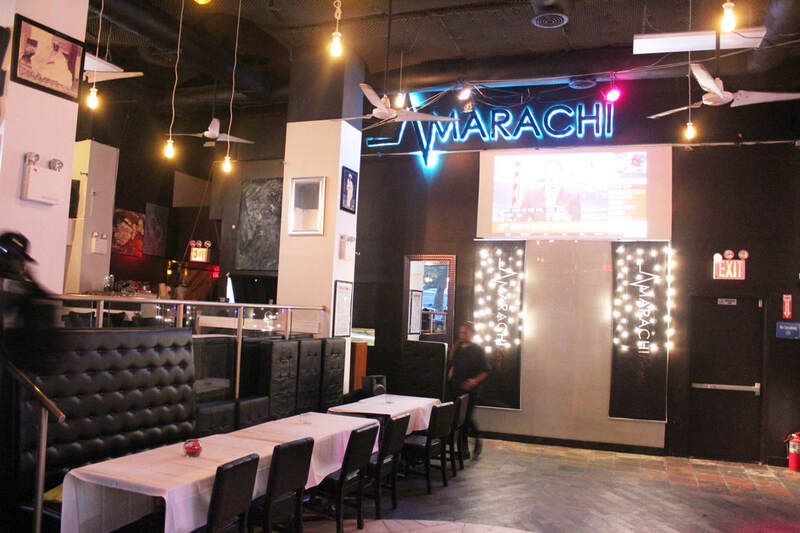 Sign up to be the first to know about restaurant updates, community events + more! Registration on or use of this site constitutes acceptance of the Terms & Conditions ©2017 A Taste of Naija All rights reserved.